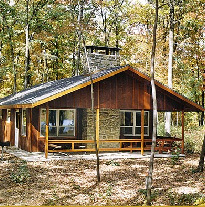 With over 20 music, theater, and casino venues playing host to over 20 shows, you will have no problem finding fun in the Poconos during your Poconos Home Rentals and Vacations. As for dining, you should never go hungry in the Poconos. 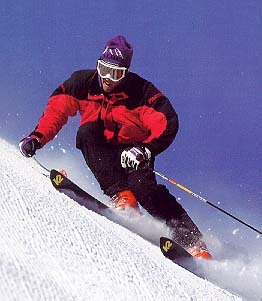 Restaurants range from fast food to the fine dining with mountain views. You will also find golf, theme parks, go-carts, arcades, waterparks, race car driving, horseback riding and many other things to do. Of course you can't come to Poconos and not visit a few of the stores. A major 100 storre outlet complex and hundreds of other antique shops and boutiques will can keep you shopping for days. 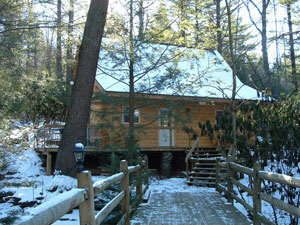 Enjoy your stay in your Poconos rentals or the Poconos Home Rental of your choice. 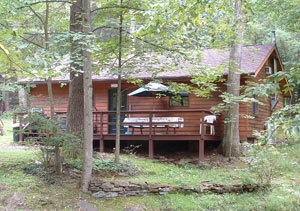 Thanks for renting a home from Poconoshotels.com. 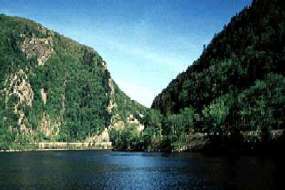 Your source for locating Poconos rentals throughout the 2400 square miles of the Poconos in Northeast PA, including popular destinations like Lake Naomi, Pinecrest, Camelback, Northridge Station, Four Seasons At Camelback, Shawnee, Jack Frost and Big Boulder. 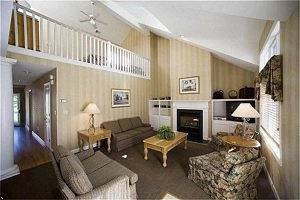 From a luxury Poconos vacation condo near winter skiing hotspots to a comfortable Poconos house rental or Poconos cabin, you'll find a Poconos vacation rentals for all budgets and styles.